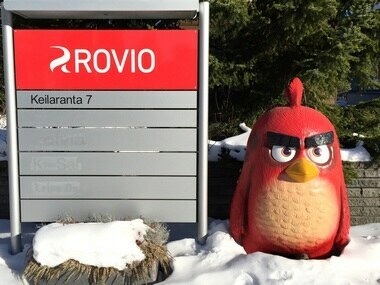 Rovio Entertainment grew rapidly after the 2009 launch of the original “Angry Birds” game. 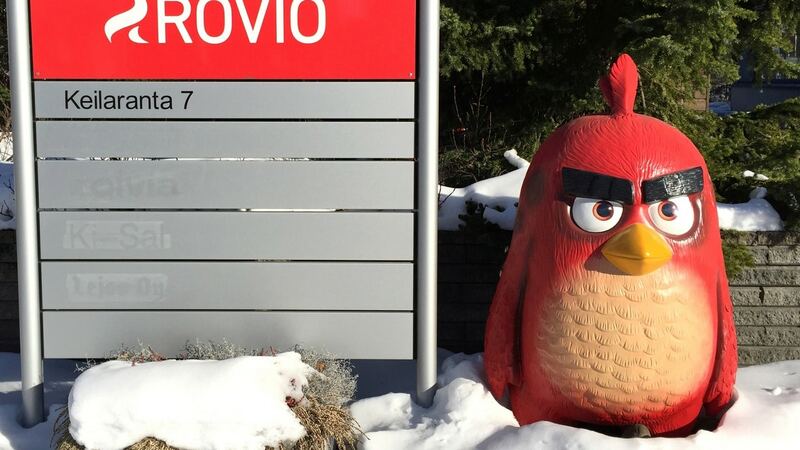 Rauno Heinonen, senior vice president of communications and investor relations and a member of Rovio'sleadership team, would leave immediately. 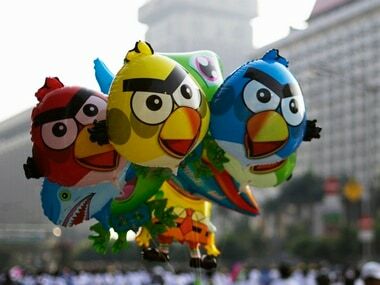 Rovio shares fell by 10 percent to a new low of 4.30 euros as the company gave new financial details. 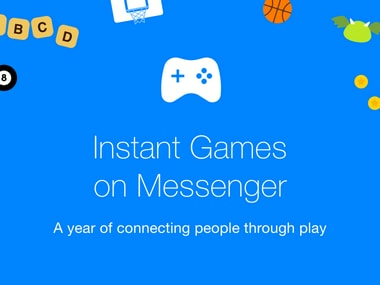 Facebook has announced support for live streaming via Facebook Live and video chatting with fellow gamers. 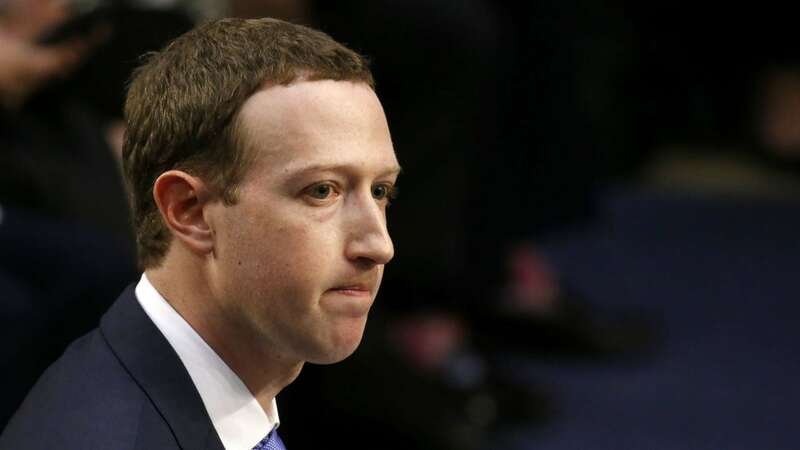 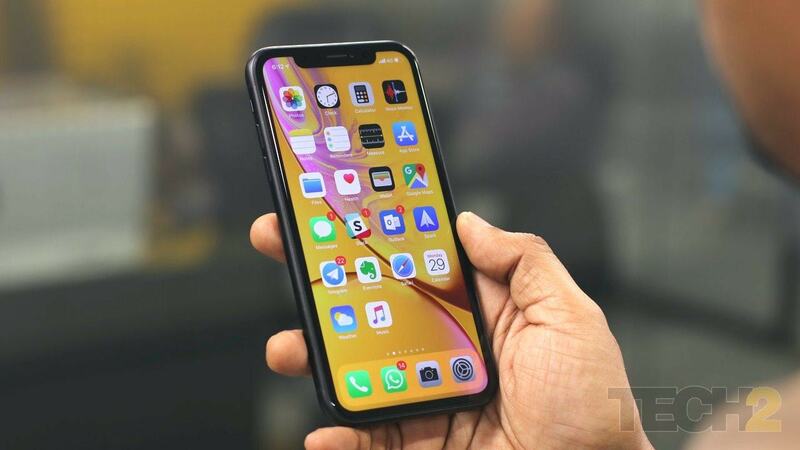 Initial media reports had said the company could be valued at up to $2 billion in the flotation. 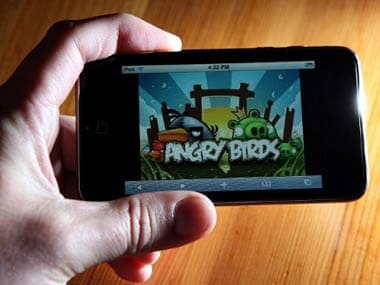 Rovio saw rapid growth after the 2009 launch of the original “Angry Birds” game, in which players use a slingshot to attack pigs that steal birds’ eggs.